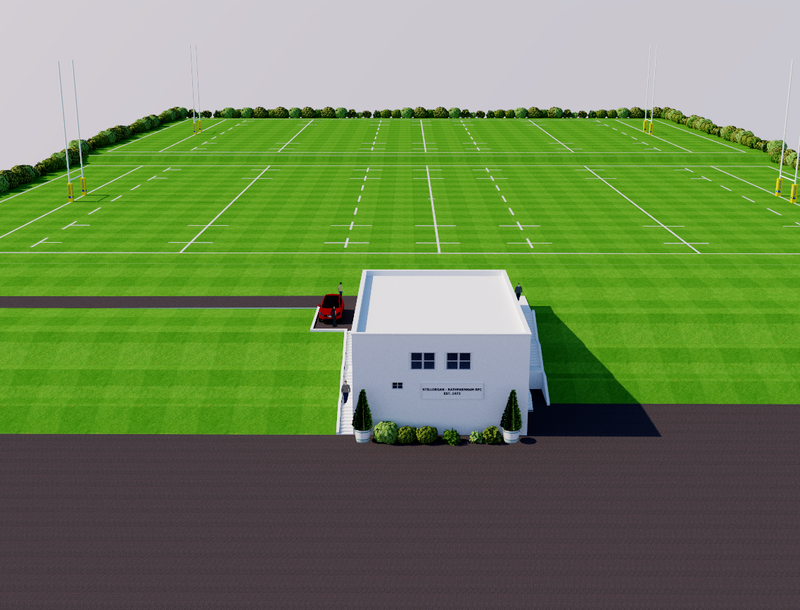 Club Chairman Maurice Ryan provides an update of progress on the development of Heavey Technology Park - the new home of Stillorgan-Rathfarnham RFC at Tibradden Road, Rathfarnham. 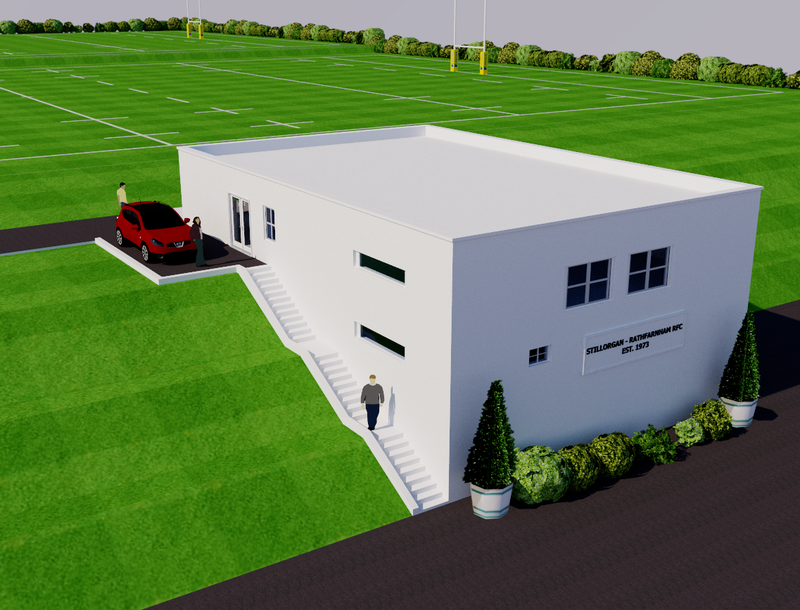 Stillorgan-Rathfarnham RFC are delighted to have received confirmation from An Bord Pleanala that they are satisfied to grant permission for the development of our proposed sports facility at Tibradden Road in Rathfarnham. This is fantastic news for our club and community, it justifies the hard work and dedication that has gone into this process over the past 4 years. 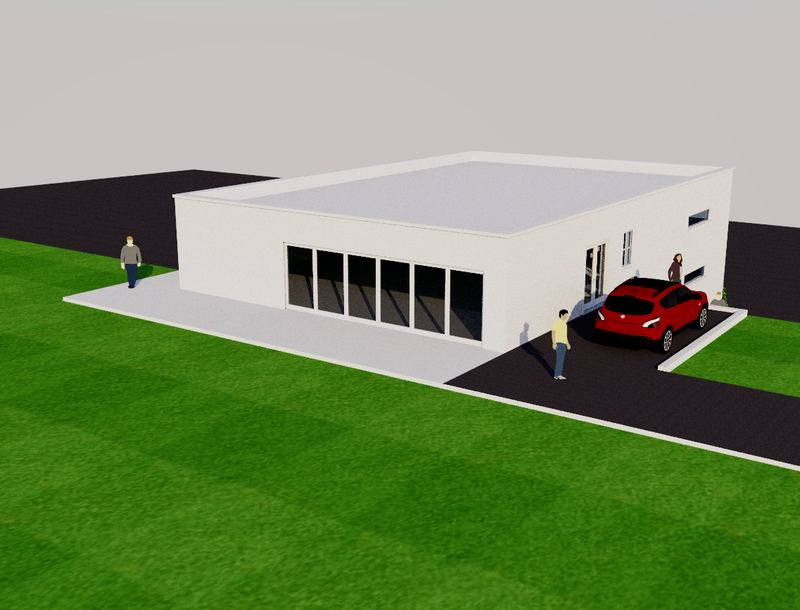 The development will include 3 playing pitches, floodlighting and a clubhouse. 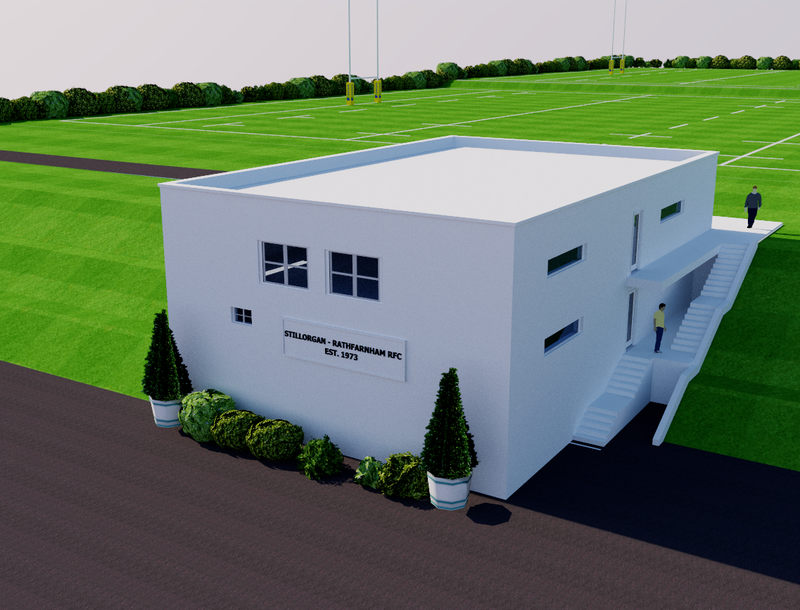 The grounds shall be known as Heavey Technology Park, to reflect the support and assistance provided by club member Michael Heavey throughout this process. Without his support, it would not have been possible to even dream of such a development. The site at Tibradden Road is positioned in an area synonymous with sporting and recreation activities across the DLR and SDCC areas, and we eagerly anticipate adding to the facilities available to the local community. This has been a ‘ground up’ project that has been driven by ordinary members volunteering their time. The club would like to thank all those who have assisted with the project to date, from club members giving up their time to compile inputs for the planning application, to the various consultants who delivered across the application process. This has been a collective effort that has finally paid off. The club would also like to thank all those who have made donations to assist us in this process. From our club sponsor Ma Nolan’s Irish Pubs, owned and run by club member Thady Nolan, the years of continued support and sponsorship is much appreciated. And closer to home, The Dropping Well in Milltown have also been very generous. Without this support and financial assistance, we would not have been able to complete this process. In addition, a special mention must go to the local community who have been very supportive of our application and proposals, we look forward to working with you all over the coming years. The club would also like to take this opportunity to launch the new club name of Stillorgan-Rathfarnham RFC. This change has been implemented to confirm our commitment to developing a community based rugby club in the Rathfarnham area to service our membership across South Dublin, assisting with the growth of the playing base across all grades. The club feel that this name change is a progressive move that recognises our membership base, the growth of our Mini’s and Tot’s sections that are both based in Rathfarnham, and one that will expressly link us to our new base. A priority of the club is to grow and develop, in an area which is lacking a well-established rugby club. It will also allow us to focus, as a community based club, on servicing the greater Rathfarnham areas as well as our traditional base across the greater South County Dublin area. Last season was a hugely successful one for our minis section with children from 5yrs up to 11yr olds enjoying the fun and varied sessions provided by our coaches every Sunday morning at 10am. Our sessions take place in the enclosed back pitch to the rear of Three Rock Rovers Hockey club who have been another great support to our club. Next season we will be kicking off our minis season on Sunday 9th September but keep an eye on our website and Facebook pages as we will be holding a family day prior to this which is a gentle introduction to the club with some fun and games for the kids! On the senior rugby front, preseason training for our adult teams starts from Tuesday 31st July from 19.30 at the back pitch in Three Rock Rovers Hockey Club on Grange Road, and will be held each Tuesday and Thursday evening for the remainder of August. New players and beginners are always welcome. Please keep an eye on our social media outlets for further details on the club and upcoming events. Finally, we would like invite everyone to our family fun day in Marlay park on the 28th July from noon until 3pm for a fun filled afternoon for kids and adults alike.